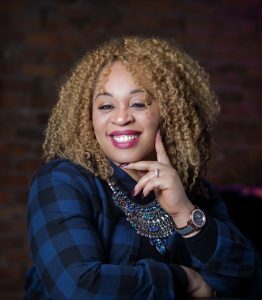 We have a guest speak from Manchester, Adaeze Chiwoko from https://www.marriage4real.co.uk/. Food, refreshments and Creche facilities provided! 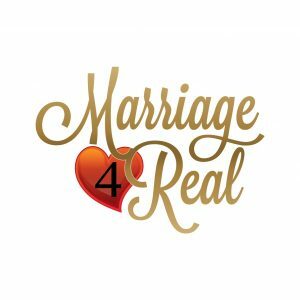 For more information contact marriage.fellowship@tpcf.org.uk or soulful.relationships@tpcf.org.uk.